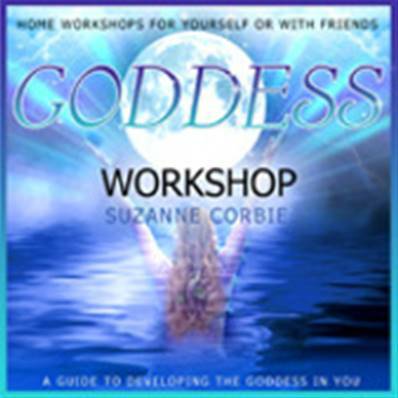 GODDESS WORKSHOP CD BY SUZANNE CORBIE. Suzanne Corbie presents a unique and wonderful workshop recording that enables us to connect with the Goddess. Simple and easy exercises along with guided visualisations take the listener on an inspiring and empowering journey to meet with the Divine. Includes detailed sleeve notes by Suzanne. "As is true of most Paradise releases, this is a high quality recording and an excellent recommendation for newcomers to Pagan or Wiccan concepts or simply those seeking to bring out the Goddess with themselves." Janine DePaulo, New Age Retailer, October 2009. The Gnostic prayer "Thunder, Perfect Mind"